Domestic hot water systems waste as much as half of the energy they consume. Some is down to poor lagging, some to misused timers, but a significant amount is down to the inefficiency of boilers themselves. 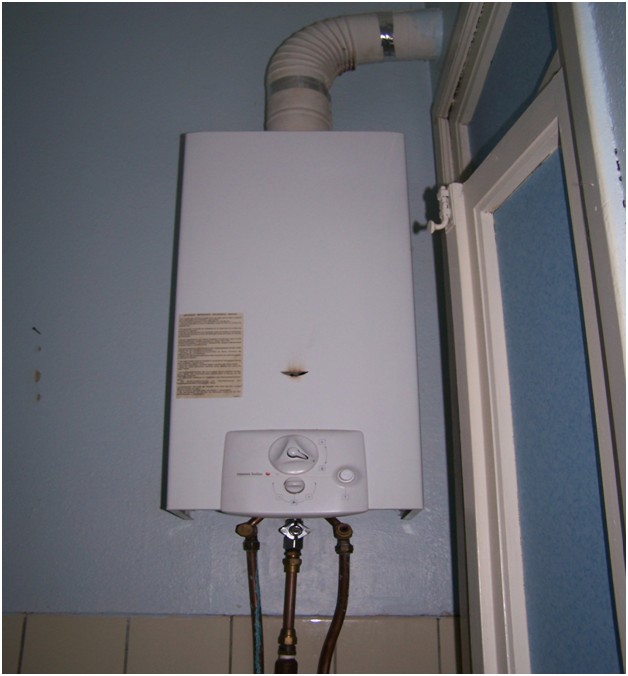 Although combi boilers have been heavily promoted, they are not always the best solution. Systems with separate hot water cylinders can be more efficient, and a thorough overhaul of an existing one may save more in the long run. Combis have efficient heat exchangers, recoup waste heat from a condenser, and only heat water as it is delivered. There are three main issues to consider; the on/off cycle, insulation, and leaked heat destination. Government Standard Assessment Procedures identify four components of lost energy; from pipe-work, from tanks, from transfer between boiler and tank, and from starting and stopping. The wait while combi water runs hot isn’t just annoying, it’s expensive. Each time a tap is turned on a combi clears previously heated water from the pipes whilst its heat exchanger climbs to the right temperature. Each time the tap is turned off, there is another time lag while combusted gas clears and the heat exchanger cools down. Typically four litres of water is run away each time, wasting both energy and water. A typical combi wastes 600 kWh per year doing this. By contrast, the heater in a separate system only trips when significant drops in tank temperature are detected, and all energy from an element enters the water. Modern tanks have better insulation than the loose jackets of old. This makes a big difference to the equation. Old tanks cool from 60 centigrade to tepid within 24 hours. Modern ones with inbuilt insulation cool only 7.5 degrees, so their losses are similar to what combis waste by on/off cycling. This assumes you have efficient insulation, a reliable thermostat, and an efficient timer, so boiler and system servicing is highly recommended and for boiler service in Guildford call a company such as http://www.rjplumbingandheating.co.uk/boilerServicing.htm. 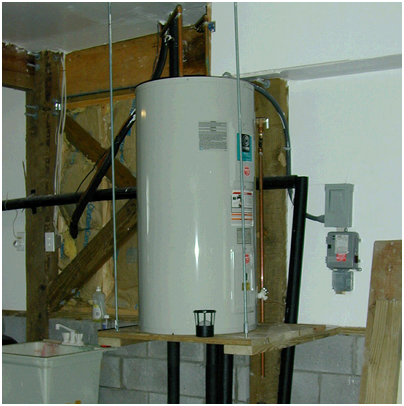 Heat escaping from a hot water cylinder usually helps to heat the house. Heat lost from a combi goes out the flue. This can actually shift the comparison in favour of systems with cylinders. Remember too that separate systems are easier to scale for larger buildings, readily integrate with solar hot water panels, and waste less water.